This is not your grandpa’s lumberjack hat, that’s for sure! 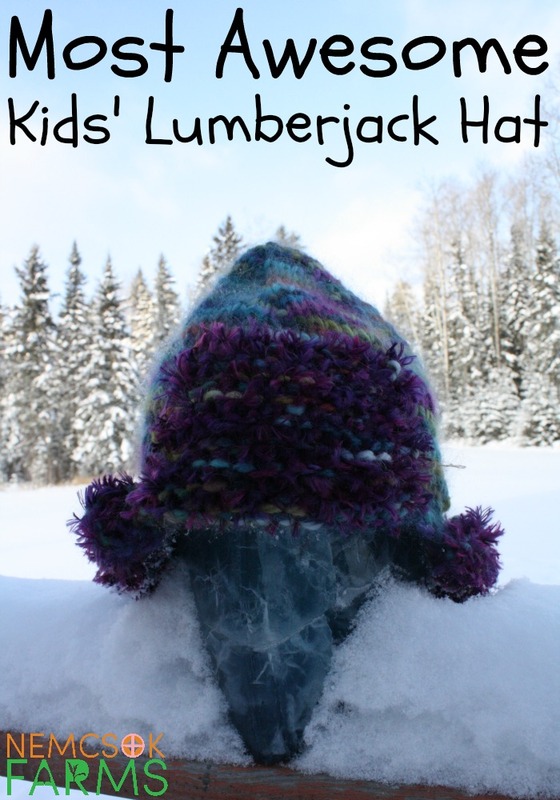 Knit with 100% Baby Alpaca, and garnished with a fun fur, this Most Awesome Kid’s Lumberjack Hat is warm, and so sweet! 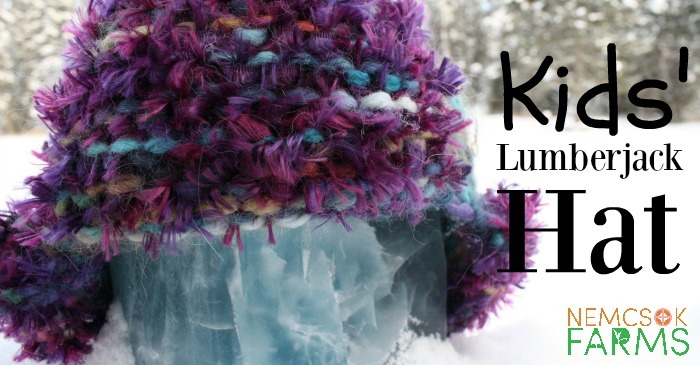 If you’re new to knitting, you might want to start with the Quick and Easy Kid’s Hat. 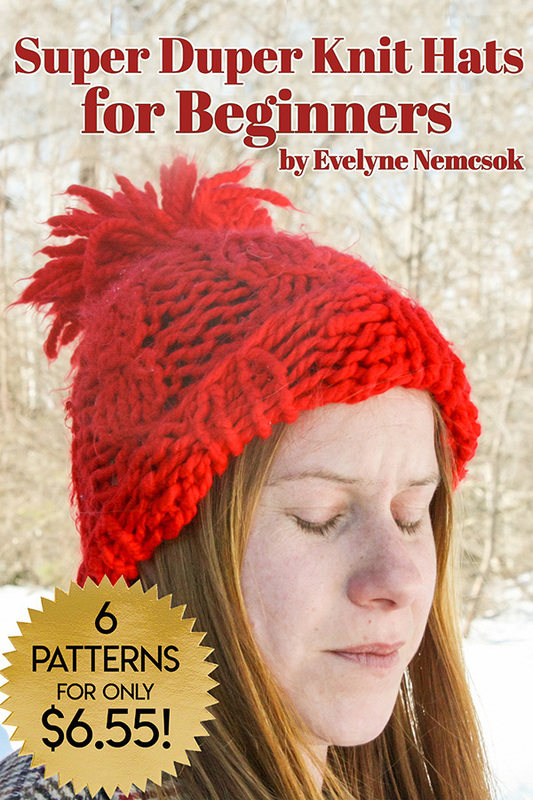 This patterns uses the same stitches, a basic knit stitch, a purl stitch, plus an increase. I can help you out with those if you’d like, just send me an email, or drop me a message on facebook. So, what is it about this hat that makes it the most awesome? 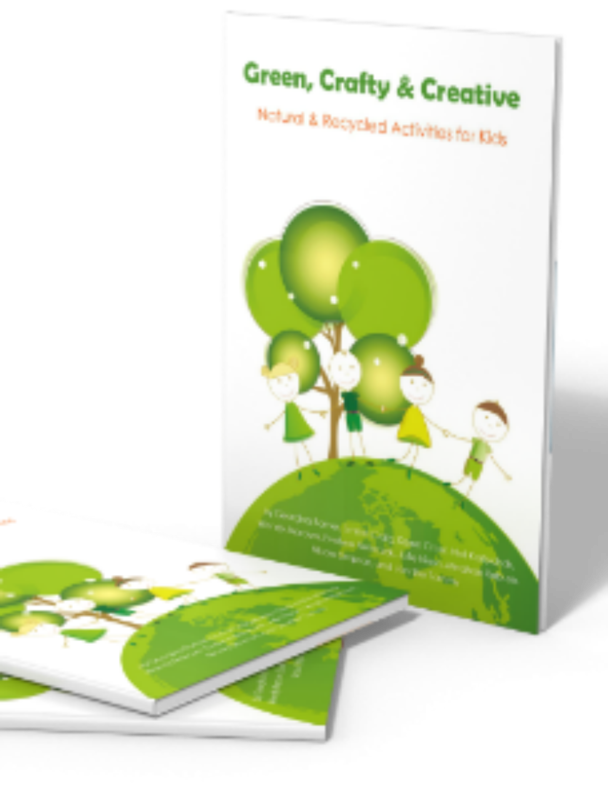 First, it is made with love and quality materials for my biggest of little helpers. I used 100% Baby Alpaca Chunky Yarn for the entire hat, plus I added Boa Yarn-Parrot when working the front and back flaps. The result is a super soft, warm hat, that is exceptionally cute. It works up quick, is relatively simple to make, and it is really really cute! I can’t really speak to being fashionable, as you may recall from my epic adventures with my skater coat, but in my mind this hat is definitely trend setting. I have made this version worked flat, but it could totally be worked in the round. Again, drop me a line if you’d like help converting this pattern to a knit in the round version, I’m here to help! 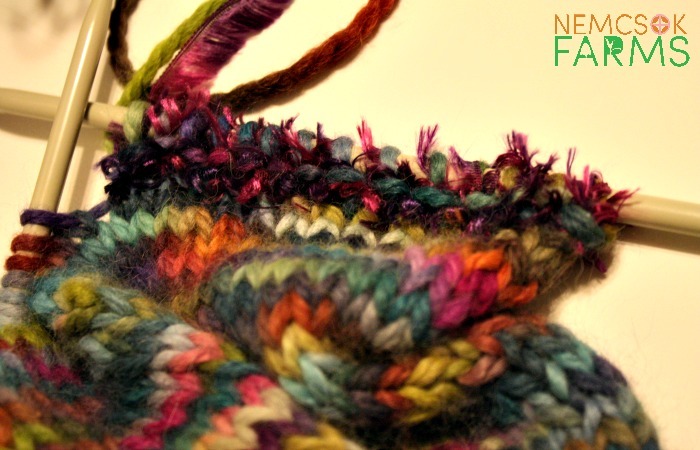 Notes: ‘inc in next st’ – knit in the front of the stitch, and leave on the needle, then knit into the back of the same stitch, then remove it from the needle. Work even until the hat measures 8″ from your cast on stitches, finishing with a purl row. Add the boa yarn, and using the boa and the aplaca held together purl the first 16 sts on the needle. Bind off, and fasten last stitch, leaving a long end. Use this long end to sew the brim flat to the front of the hat, as shown in the pictures. purl the remaining 38 sts. Continue in stockinette stitch – knitting on the right side, purling on the wrong side, until the flap measures 2 inches. Bind off, and fasten the end.